A popular address for Northeastern students and faculty alike! Live next door to Northeastern University! 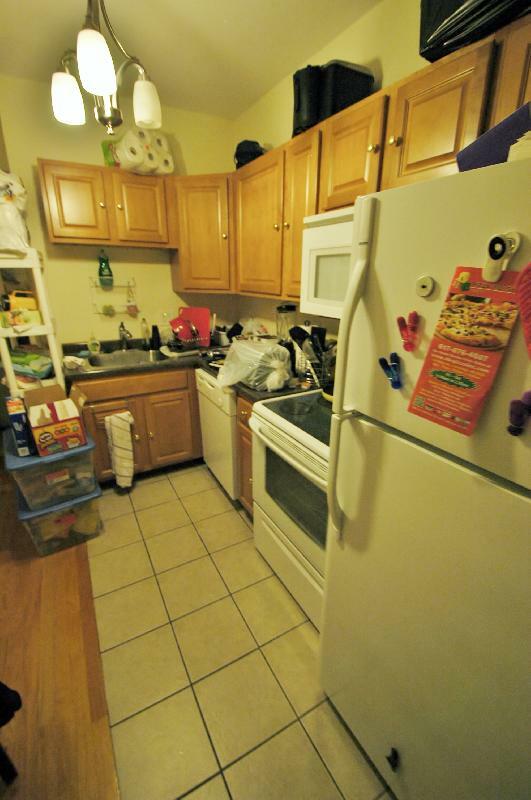 This building features three bedroom units with open layouts, updated kitchens & bathrooms, hardwood floors and is only steps to the main Northeastern University Campus. One of Symphonyâ€™s most sought after addresses!